Esprit D’Air are whipping up a Starstorm! 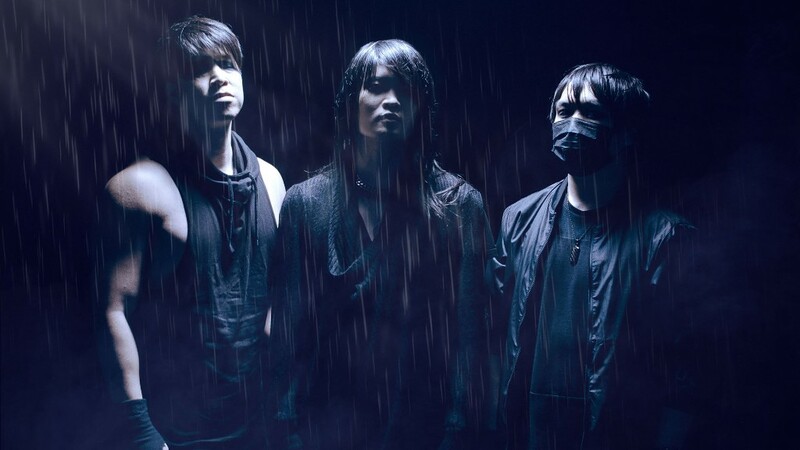 London based J-rockers Esprit D’Air have revealed their new single Starstorm! The track is taken from their critically acclaimed album Constellations.